Ambassador (Ret.) 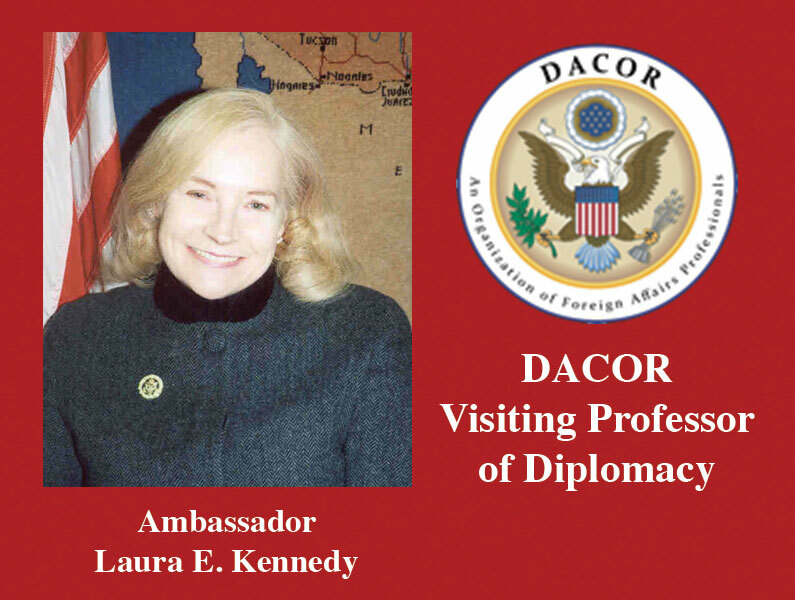 Laura Kennedy who previously served as the Deputy Assistant Secretary of State for European and Eurasian Affairs among many other positions over a nearly 40 year diplomatic career, visited Fort Leavenworth Dec. 1-2 as the DACOR visiting professor of diplomacy for the CGSC Class of 2017. Ambassador Kennedy discusses national security issues with SAMS students during her visit to Fort Leavenworth Dec. 1. On the evening of Dec. 1, Ambassador Kennedy was the featured speaker at a Kansas City International Relations Council event hosted in Kansas City by the IRC and the University of Saint Mary Starr Center for Peace and Justice in partnership with the Foundation and the Simons Center. 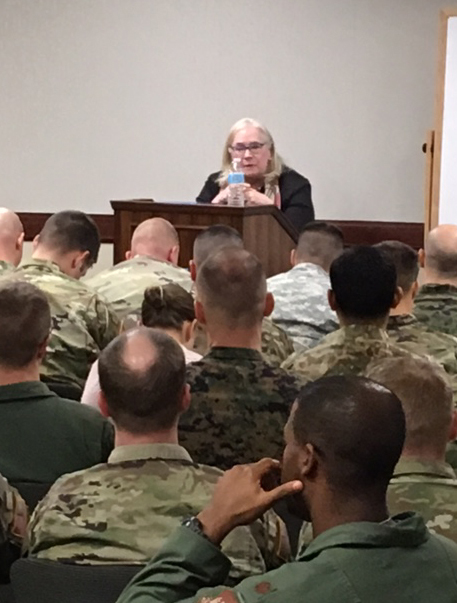 At that event conducted at the law offices of Polsinelli, about 85 people attended to hear her speak on a wide range of strategic topics and challenges facing the nation. Her breadth of knowledge and insightful thoughts kept the attendees engaged through both her talk and the question and answer period. There was a contingent of 15 Leavenworth High School students in attendance as well as a number of USM students and interested members of the KC IRC. On Dec. 2, Kennedy gave a prepared talk, held a Q&A session, visited student seminars, and attended a luncheon with SAMS faculty at the Frontier Conference Center. She reportedly impressed the SAMS students with her breadth of experience and thoughts on strategic issues, but in a note back to the Foundation, she was equally impressed. Ambassador Kennedy is tentatively scheduled to return to Fort Leavenworth to sit in with CGSOC elective classes April 4-6, 2017. 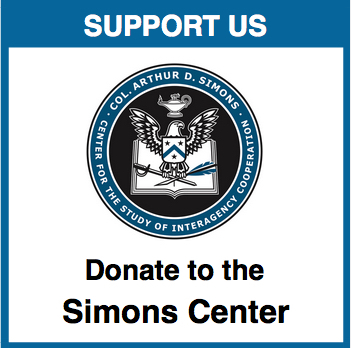 The CGSC Foundation administers this program in conjunction with the DACOR organization in Washington, D.C., and with generous support and involvement of the University of Saint Mary and its Starr Center for Peace and Justice in our Global Society. 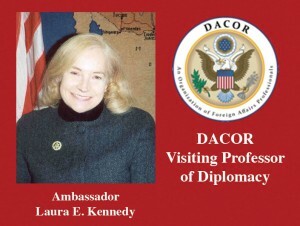 Laura Kennedy served almost four decades as a U.S. career diplomat. She spent much of her career working in or on the former Soviet Union and served in Geneva and Vienna (thrice) on multilateral disarmament and non-proliferation (conventional, nuclear and biological) as well as a number of temporary assignments in New York, including the 2010 and 2015 NPT Review Conferences and heading the U.S. delegations to the United Nations Committee on Disarmament. She retired in 2013 but was recalled to service in 2014 to head U.S. missions in Turkmenistan and Vienna. She retired again in 2015 and is active in Washington, D.C. with various professional organizations, including the Academy of Diplomacy and the World Affairs Council. 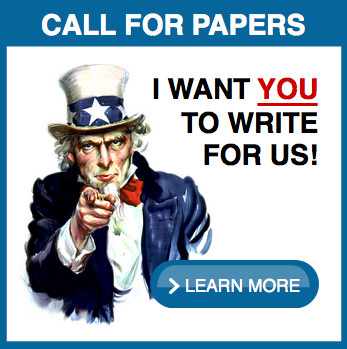 She has lectured at various U.S. institutions and participated in diplomatic exercises at the Army War College. Kennedy’s assignments include Deputy Assistant Secretary of State for Southern Europe, Central Asia and the Caucasus, Ambassador to Turkmenistan, Ambassador to the Conference on Disarmament in Geneva and U.S. Special Representative for Biological and Toxin Weapons Convention issues, Deputy Commandant of the National War College, Charge d’Affaires in Armenia, and deputy Political section chief in Moscow and Ankara. A graduate of Vassar College, Kennedy also did graduate work at Stanford and American Universities. She is married to retired U.S. diplomat John Feeney and has two sons, Martin and Patrick Feeney.